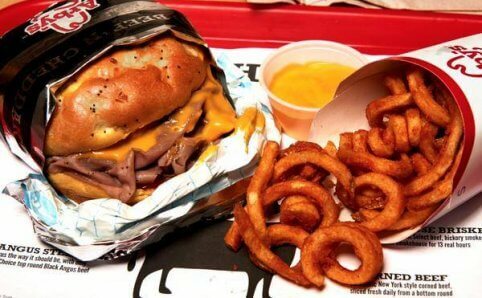 You’re in the mood for a big juicy burger, fall off the bone rack of ribs and to crack the shell of fresh crab legs. 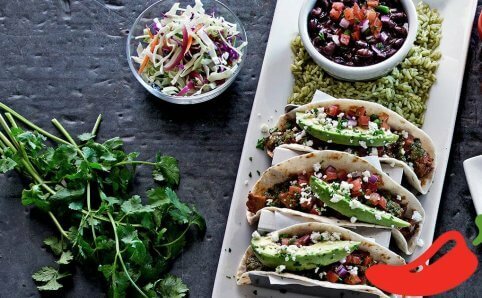 Look no further than these American style restaurants in Roseville who are serving up cravings and much more. 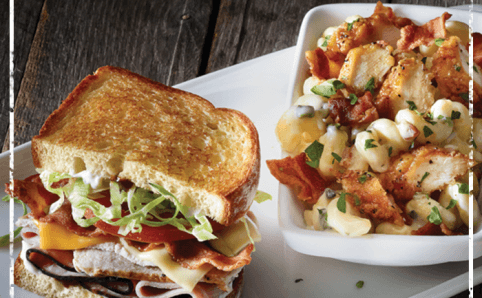 Applebee’s Grill & Bar is a popular neighborhood bar and grill restaurant serving American favorites like burgers, salads and ribs. They also offer a fully stocked bar with drink specials. 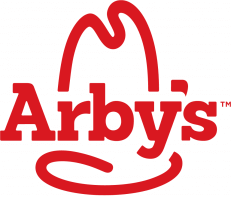 Arby’s is a fast food restaurant best known for their quality meat sandwiches and iconic curly fries. Axel’s Charhouse is attached to the Radisson Roseville Hotel. 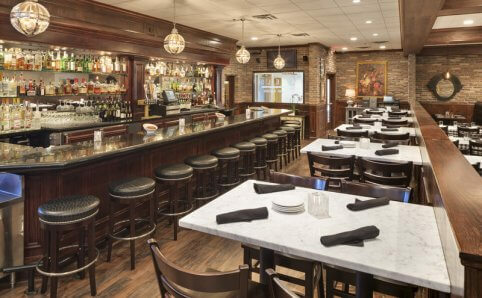 The restaurant features classic American cuisine such as salads, upscale entrees, char-grilled meats, seafood, and more. They also offer a Sunday brunch buffet. 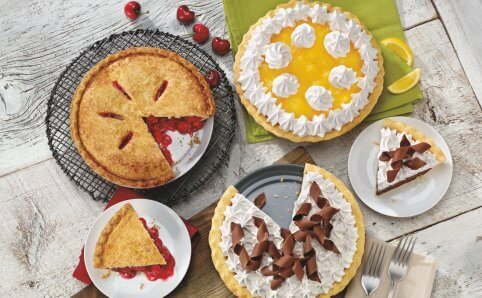 Bakers Square offers breakfast (all day), lunch and dinner and are best known for their award-winning pies. 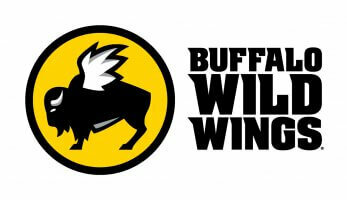 Buffalo Wild Wings is your chicken wings and sports bar headquarters in Roseville. 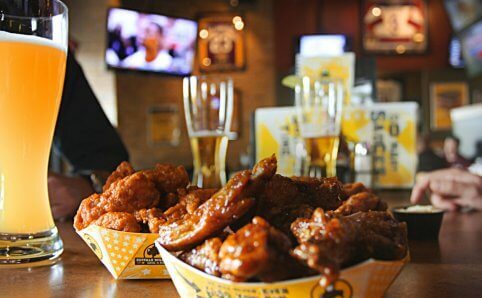 Offering boneless and traditional wings in 21 different flavors. 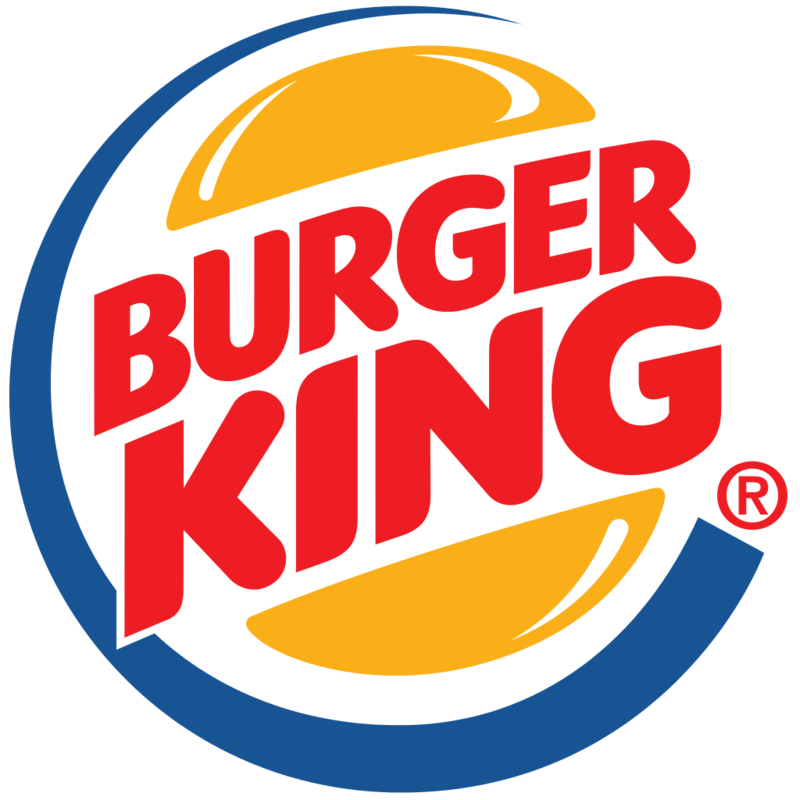 Burger King is a fast food restaurant serving flame-grilled burgers, including their most famous burger, the Whopper. 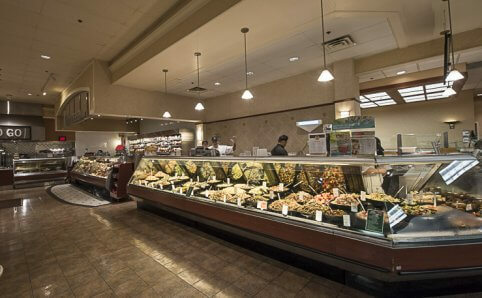 Byerly’s Minnesota Grille can be found inside Byerly’s in Roseville. 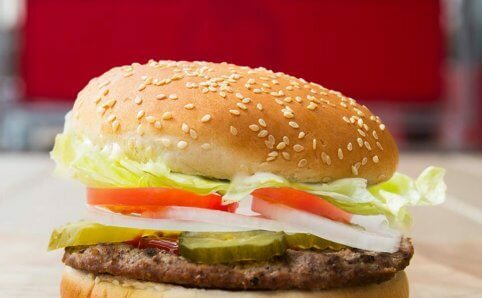 Stop in for breakfast, lunch or dinner for a freshly prepared salad, cast iron burger or signature sandwich. 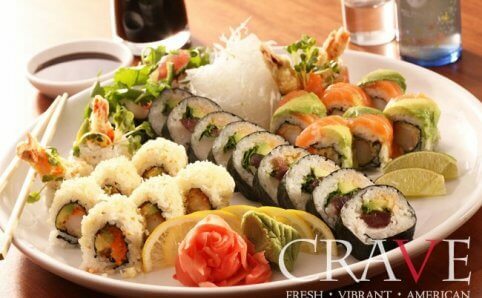 CRAVE American Kitchen & Sushi Bar is a fine dining restaurant that serves up a vibrant and diverse menu, fresh sushi and an award-winning wine list in a chic and energetic setting.